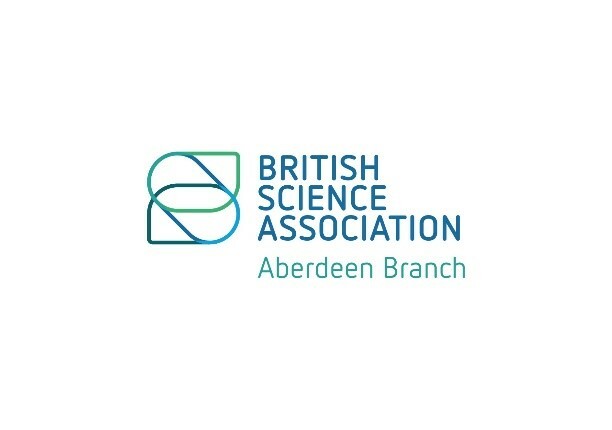 Soapbox Science returns to Aberdeen for the second year running! 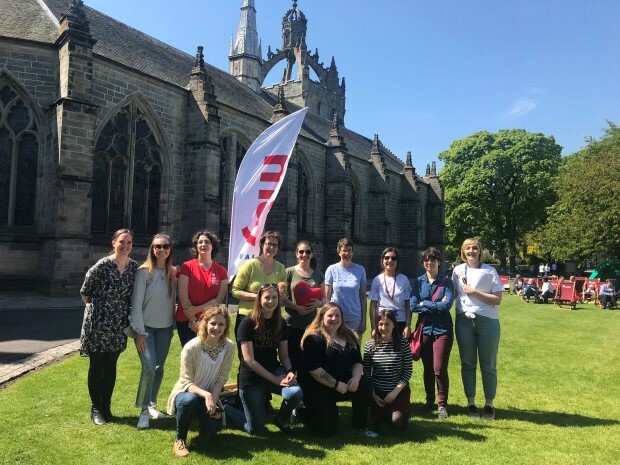 On Saturday 25th May 2019, 12-3pm, Aberdeen University’s King’s Lawn will play host to 12 wonderful scientists that will share their work with the public. This interactive event brings local women in science to the public to share their research, without a PowerPoint slide in sight! Speakers will cover a diverse range of topics including: cancer, Alzheimer’s disease, ageing, microbiology, biodiversity, energy and the universe, and why you don’t have to be a scientist to work in science. 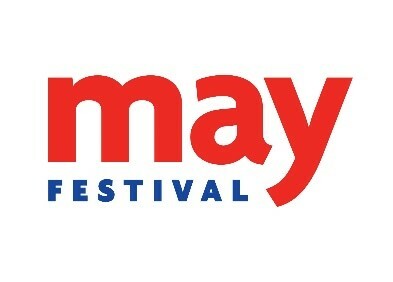 The event is free, and is part of the University’s wider May Festival. We couldn’t run this event without the generous logistical and financial support of our sponsors. Soapbox Science Aberdeen is generously supported by funding from the University of Aberdeen’s Public Engagement with Research Unit, May Festival, MRC Centre for Medical Mycology, British Science Association (Aberdeen Branch), The Wellcome Trust’s Institutional Strategic Support Fund, and the Health Services Research Unit.